This is a replacement slat connector board for customers who have an older, right-exiting slat connector. The older right-exiting board does not work with our current mounting boot as it exits in the wrong direction. The only reason you would purchase this product is if you use the mounting boot protective option, and own an older slat connector which exits to the right, not left. 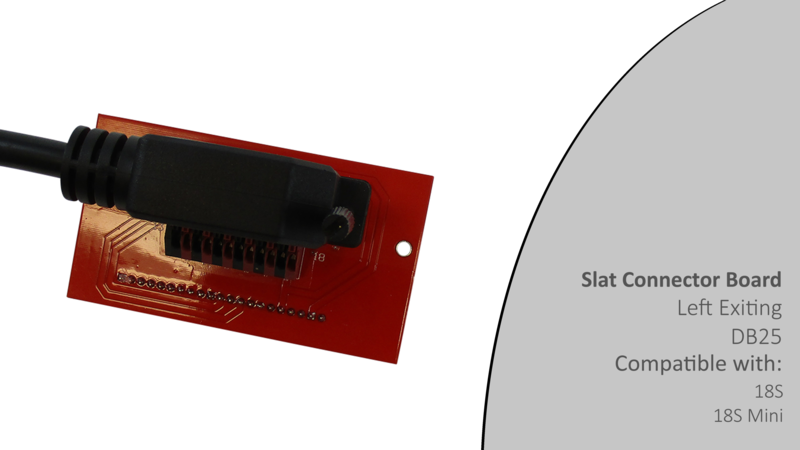 All newly purchased slat connectors come with a left-exiting board.